A new study released by TomTom.com has concluded that in 2015, Chicago has the 8th worst traffic in the United States. According to the study, an average commute that should be 30 minutes is typically 50 minutes in Chicago. The worst times for commuting are Tuesday, Wednesday and Thursday mornings and Thursday evenings. The best times are Friday mornings and Monday evenings. Luckily for us who live here in Chicago, the city did not rank in the top ten worldwide for the worst traffic. According to the sturdy, the worst city for traffic in the U.S. is Los Angeles and the worst in the world is Mexico City. What does this mean for traffic accidents for Chicago drivers? Obviously, this is not good. The more congestion, the higher the odds a commuter will be involved in a car crash. Plus, the added commute time can add to stress levels, which can affect a driver’s ability. I have no data or studies to back this up, and it is simply this writer’s opinion, but I believe if there is bumper to bumper traffic, the more likely a driver will pick up his or her phone and become distracted. Think about it. If a driver is bored and sitting in traffic, doesn’t it seem more likely that they will tool around and text on their phone? I believe so, and I also believe that the more distracted drivers out there will obviously lead to even more car accidents. 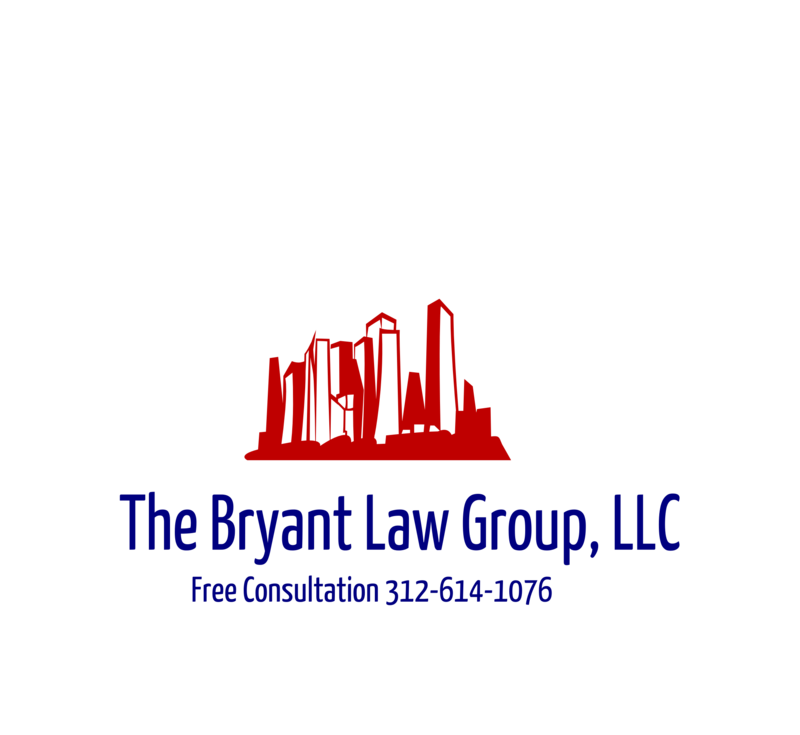 If you or someone you love has been involved in a Chicago car crash or Chicago truck accident, then call Chicago personal injury lawyer, Aaron Bryant, for a free legal consultation at 312-614-1076.